Following it inaugural Developer Conference in California earlier this year, Samsung will continue to target app developers at Mobile World Congress (MWC) with Developer Day 2014. Registration for the event on Feb. 26 in Barcelona opens today and will be available through Jan. 7. At the first Samsung Developer Conference last October, the focus was largely on convincing developers to create apps specifically for the company’s line of smartphones, tablets and smart TVs. We also saw the launch of a handful of new SDKs focused on linking the Galaxy-maker’s separate product lines into a cohesive ecosystem. 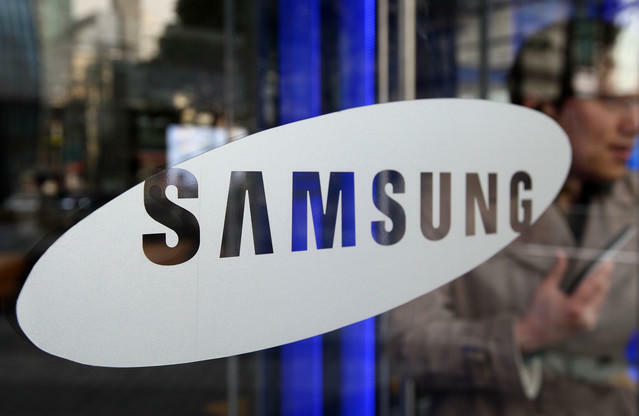 While efforts were made primarily to drum up interest in developing for Samsung’s line of Android devices, behind the scenes the company was also reportedly pushing its own Tizen operating system ahead of a launch rumored for early next year. Developer Day 2014 will kick off with a keynote speech at 10 a.m. followed by sessions throughout the day focused on Samsung’s SDKs, open exhibitions, a chance to meet one-on-one with company experts, and ending with a networking party in the afternoon. Unfortunately, not everyone who registers will be invited to attend the event, though the company’s biggest announcements will likely be saved for Samsung’s MWC press conference.